Ok, so this post is a little late, but I was looking through my list of blog ideas and I saw that I had completely forgotten to write down my new year's resolutions. Now, I always have my go-to’s, the lose weight, the go outside more and eat healthily habits, but alongside these there are always other ideas that I come up with, but usually forget around March time. So, here I am, writing up my new year's resolutions. So far, some are going quite well and as the year goes on, I’ll keep checking up on them and remind myself so this is the year that I actually accomplish them! 1. Get Fit – Actually go to the gym. Don’t use this as a time to walk around texting and checking out the hot guys, actually sweat and work out. Don’t kid yourself that the bill coming out of your bank each month is worth it because you have the membership card. Also, stop telling people at work that you go to the gym and are busy all the time (because by busy you mean eating ice cream in front of the TV, in your pajamas). 2. Be Braver – I am a total scardy cat. I hate change and if a bus is late, I start to panic. Brave and I do not mix. However, I am hoping to try out a few new things this year and to do this I will have to be a little braver. 5. Redecorate the spare room – this should be on my general to do list really but if its on here I’ll remember – It’s going to be my office area so it really needs to get done! 6. Take my makeup off every night – even if I really really REALLY cant be bothered. Oh, and moisturize more. 8. Don’t waste your weekends. As mentioned, I sleep… a lot. This usually results in me wasting my days, lounging round, doing nothing. This is lovely, but I have so much to do that I really wish that I would get stuff done. Yes, enjoy my days off, just don’t waste them! And there we have it, a little list of resolutions that I really hope I can stick to this year. I will be very happy if I lose weight and get fitter as this is a resolution that has been floating around for years and years, but I also want to be braver. This will then allow me to travel more and really be more adventurous with my fashion and beauty ideas. I have so many ideas that I never try out because of what people will say or just incase it goes wrong, but hey, you can't learn with out making a few mistakes along the way right? 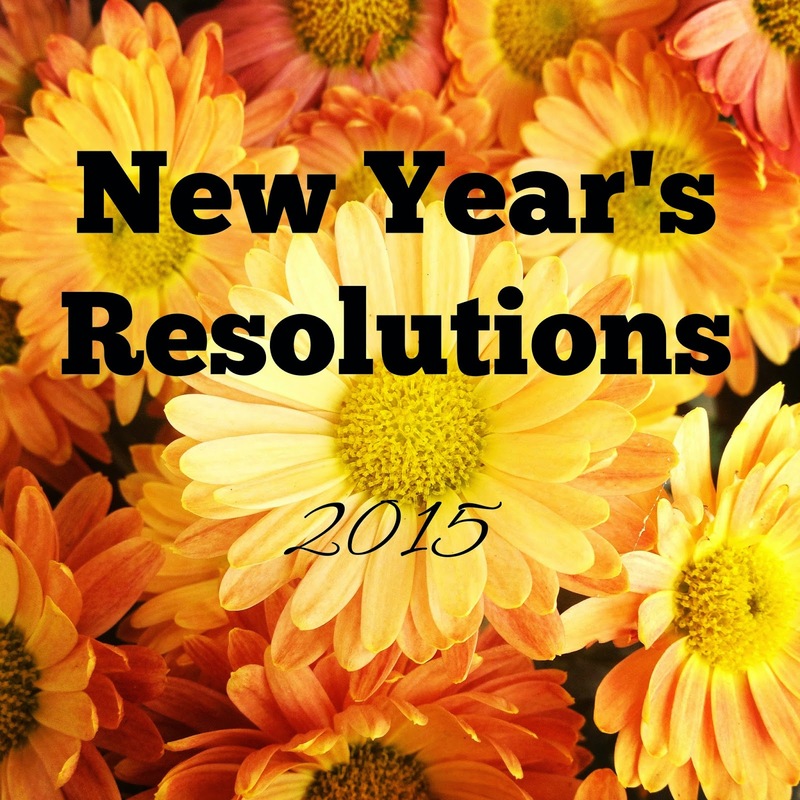 I hope that your new year's resolutions are going well. Don’t give up, it’s not even February yet! I'm not sure if this is a little late, do people still find January difficult? Are we missing Christmas and the party season still? Well I am, I cannot wait until there is a little bit more excitement! Yes, there is some snow falling every now and then and work is picking up again, which is amazing, but I still would prefer it if I had a party or two to go to! FYI, I went to a party yesterday, but it was for a 7 year old... not quite what I am looking for although I did get to wear a lot of pink and fit right in. Anyway, I hope that everyone else is having a great January. I have decided to create a post that focusses on one of my loves, fashion. 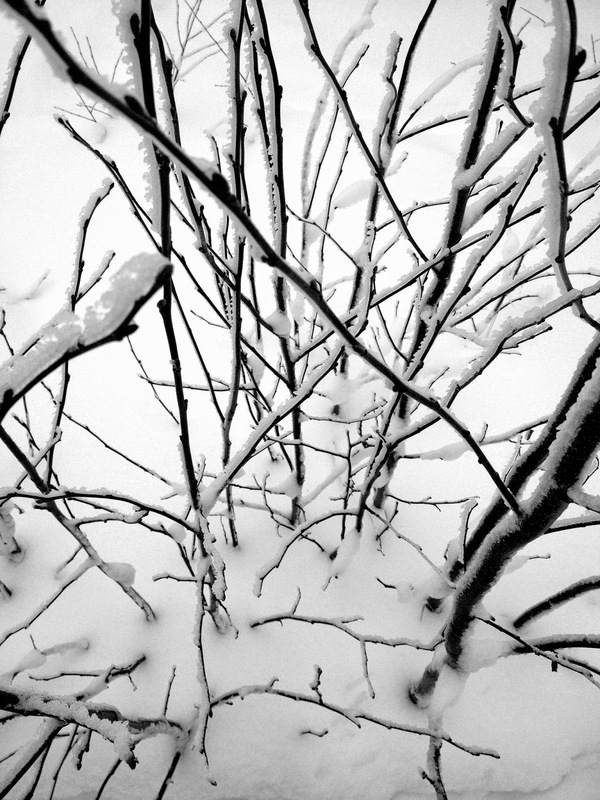 To tie it into the January blues I am still feeling it revolves all around that colour, snuggling indoors and enjoying looking out at the snow. I cannot wait until spring comes along so I can start wearing skirts without tights and pretty collections of pastels and neutrals again. However, we are still stuck in winter at the moment (it was snowing the other day!!) and I absolutely love this dusky pink blush colour. It looks great with a tan and darker skin, but also suits pale girls too. The perfect look for work, you can also dress it up with a statement necklace and a jacket, add a bit of a purple smokey eye and head out into the night! Perfect. Is there anything better than snuggling up by the fire with a hot chocolate after a chilly day on the slopes? Here is some inspiration and a look that I hope to be pulling off on holiday (especially those boots!) Hope you like the look too! I have loved this perfume ever since I tried it when it came out. My favourite flowers are daisies so I’ve always been a little bias towards these perfumes (weird I know), but that is the main reason why I tried it and I am so glad I did! It’s fresh and floral scent is delicate and beautiful, but not sickly or too sweet like some other scents I have come across. I have been looking out for a signature scent and feel like this would be the perfect one to wear day to day, especially as it is not too heavy. It will also suit heading into the spring/summer months that we are all desperate to start seeing again, it’s so cold! I was lucky enough to receive this at Christmas time in a fancy gift set. The perfume comes presented in a gorgeous box with a daisy shower gel and body lotion (which are both lovely formulas and smell amazing too). However, as I'm sure you know, the perfume is available in lots of places on the high street and price wise, it ranges from about £20 - £70 depending on the product and which size you choose. I absolutely love this perfume and would recommend it to anyone really, but especially those who like light summery scents. Furthermore, the bottle is absolutely gorgeous and looks great on my dressing table! Final Thoughts: I love it! 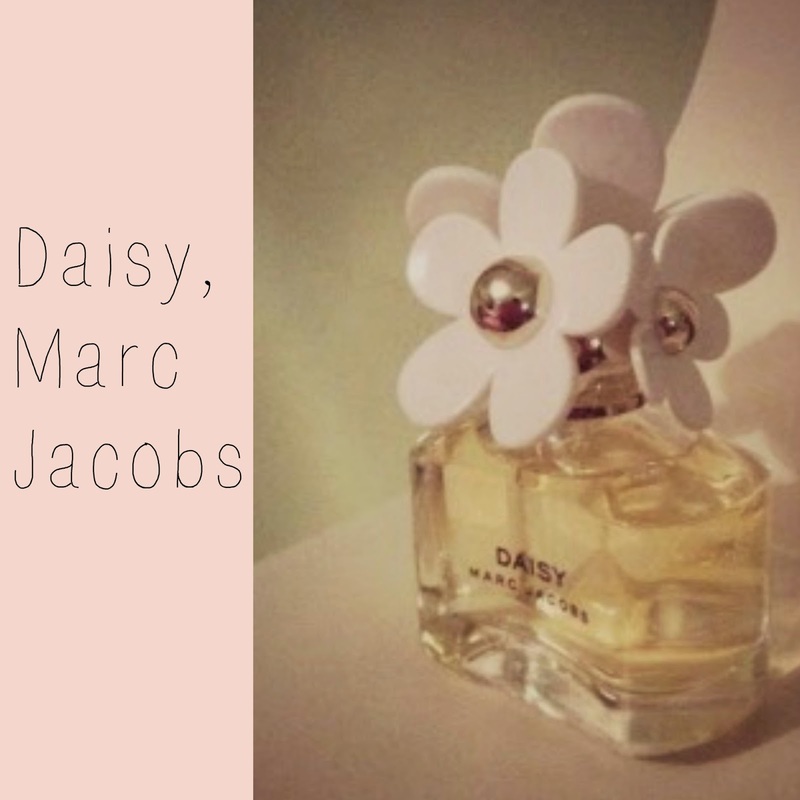 What do you think to Daisy by Marc Jacobs? 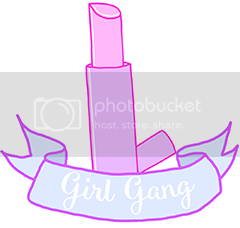 Do you love it as much as me or prefer some of the newer scents in the range? I'd love to know! The other day I popped into my local Superdrug and saw these Barry M palettes. 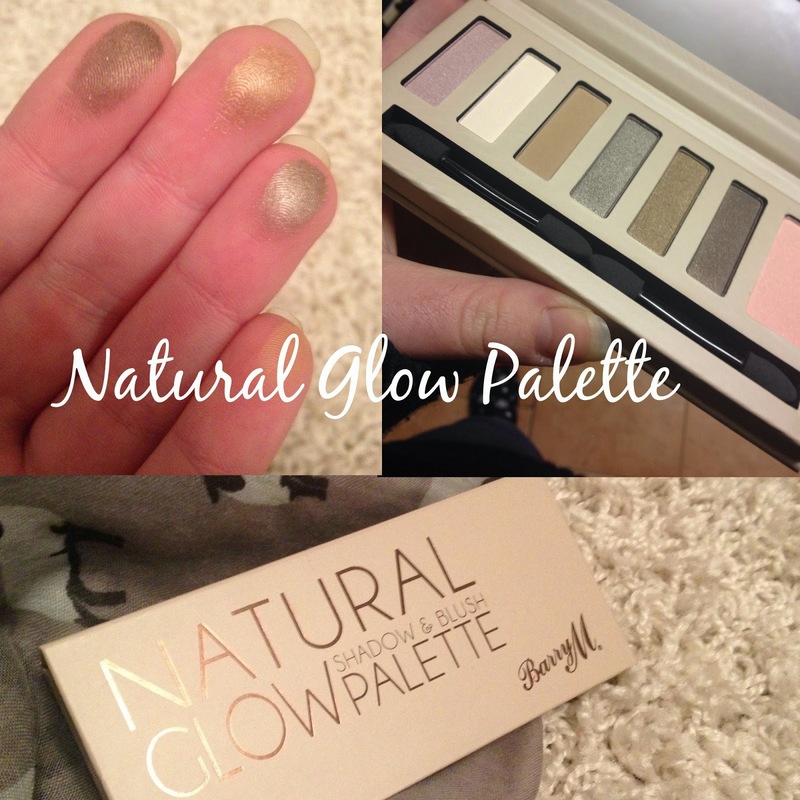 I have aways loved Barry M, but never bought natural colours from them to be honest. They've always been my go to for bold, sparkly, party makeup really, not everyday colours, so when I saw this I was really excited. The packaging is really simple and gorgeous. 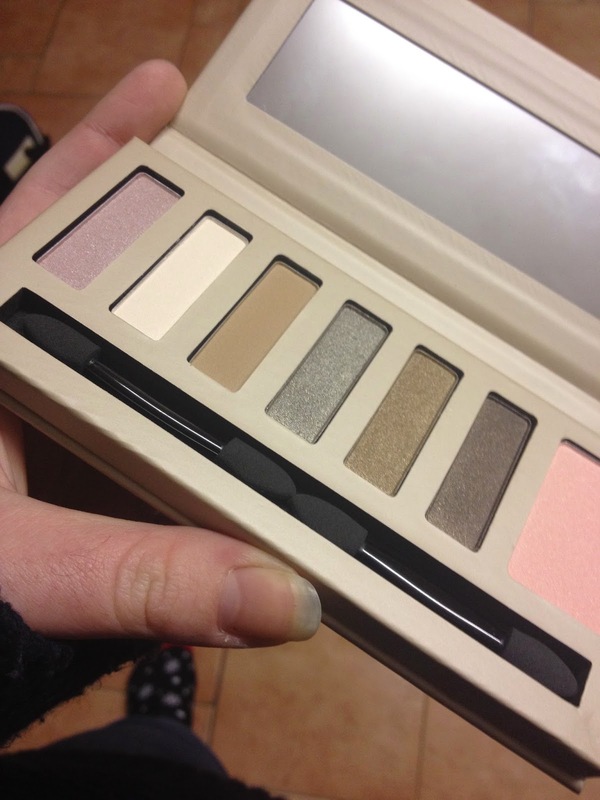 As you can see, there are 6 beautiful eyeshadow colours and a bonus pastel pink blush. Unlike so many palettes today there are also some little eyeshadow brushes included which is great for topping up your look on the go. The colours are so nice. There are three matt colours and three more metallic shades. Because of this the palette is great for being used as a base, or for a casual look or even for something more smokey or a heavier look for night. It's so versatile! 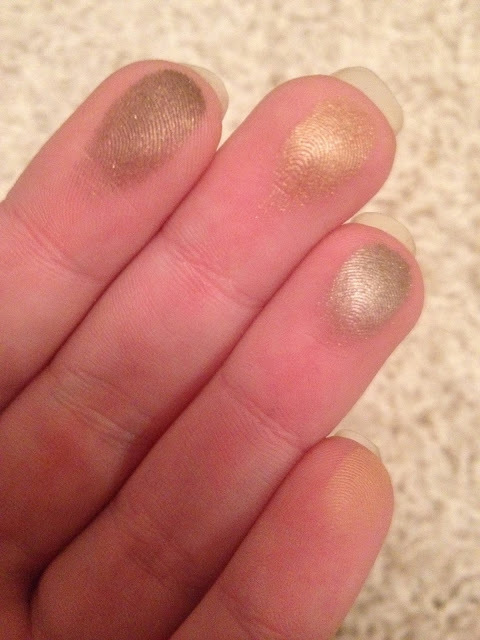 As you can see they are really pigmented and I love them! 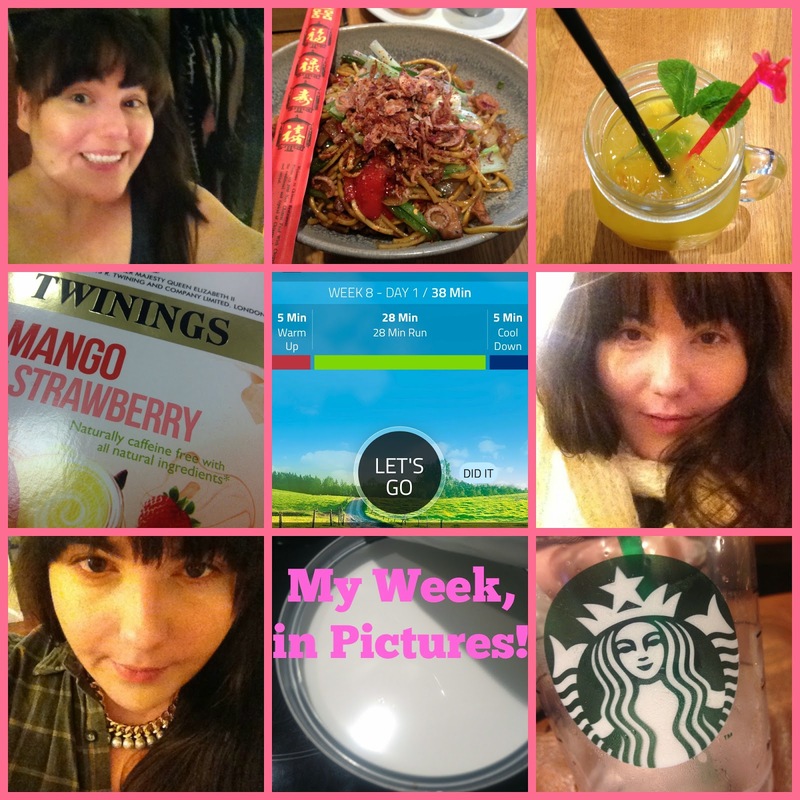 I tried fruit tea to start off a bit of a detox - this one from Twinings is delicious! I've really been trying to have a put together look each day - even if this is just adding a necklace once in a while! I made dinner once this week and just look at that pure white coconut milk! 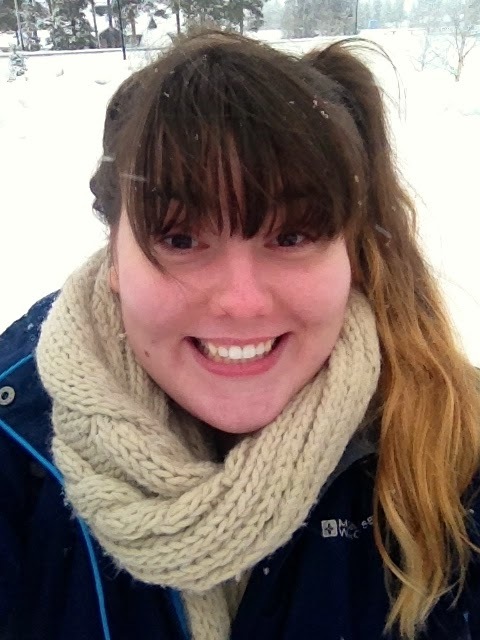 Last year I went skiing and it was SO GOOD. It was one of the best holidays ever, no, scrap that, the best holiday ever. In five weeks time I am going again and I can't wait! Did I mention I'm excited?! It's going to be so great! 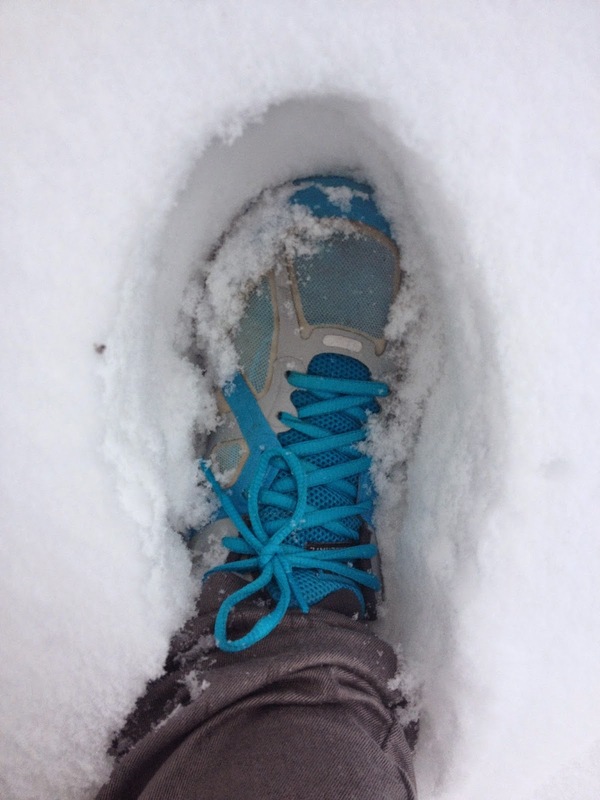 Look how deep the snow is! I love snow and this made me very happy indeed! For Ski Outfit inspiration, carry on reading! Ooh, I nearly forgot, I am going to use these five weeks as an excuse to get fitter and as a step towards one of my (many) New Year's resolutions, so I'll keep you updated on that too.